It was only a few months back when Motorola unveiled the Droid 3. 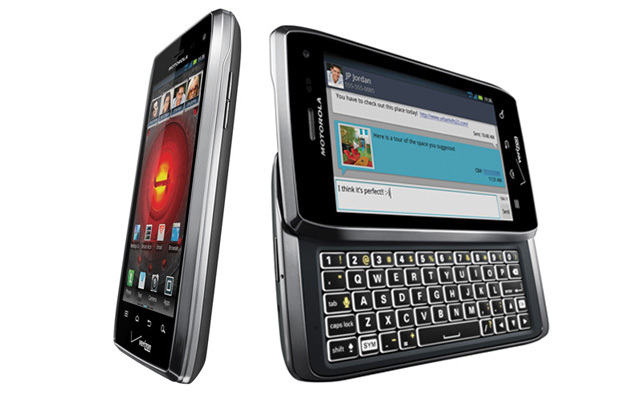 Packing more power under the hood and sporting what many regard as the best QWERTY keyboard of any Android handset, Moto’s last entry in its flagship series did little to standout amongst the likes of other popular handsets such the MyTouch Slide 4G and the Droid Bionic. However, even after launching two different Droid RAZR models within the past three months, the manufacturer has decided to launch the heavily delayed Droid 4, which tackles a RAZR-esque design, 4G (finally), and an improved keyboard. So how does it stack up against Verizon’s other 4G behemoths? And could this be the last great QWERTY handset we lay our hands on? The critics weigh in. Check out this Droid 4 review round up.